Joe Budden has had one of the best rebrands that we’ve seen thus far. Budden has transformed himself from being a heralded underground MC into a viable voice of the culture as a media personality. He’s known for his strong but informed opinions. 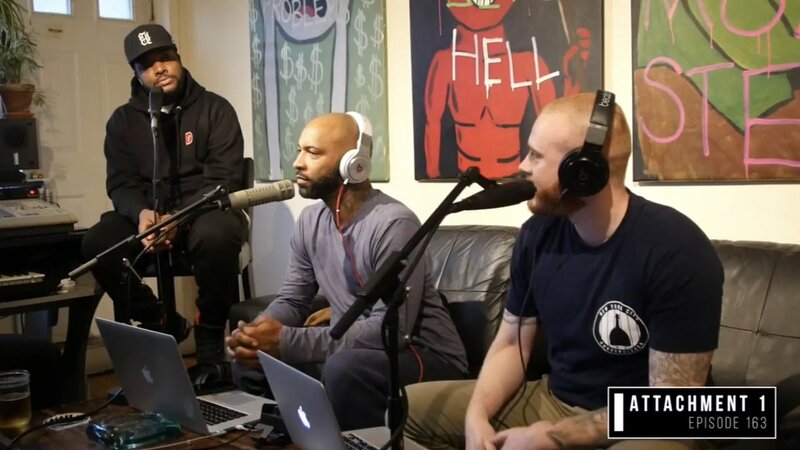 In his podcast, The Joe Budden Podcast with Rory and Mal, Budden was in rare form as he gave his thoughts on a recent episode of Everyday Struggle where Soulja Boy was the guest of honor. Soulja Boy has taken the entire internet by storm as he has been promoting himself and his various entrepreneurial endeavors. 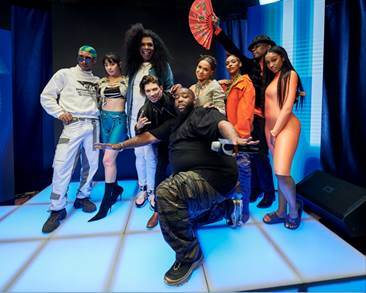 When he stopped by Everyday Struggle, Nadeska and DJ Akademiks questioned Soulja Boy’s motives and his business acumen. The conversation got heated, to say the least. Budden, a former host of Everyday Struggle, gave a harsh critique of the show’s treatment of Soulja Boy and their overall role that Complex plays in hip-hop culture. He took issue with Nadeska when she asked Soulja Boy, “Why do you have so many businesses?” Budden took this as condescending to Soulja Boy and went on to suggest that Akademiks live trolled the “Kiss Me Through the Phone” rapper. To hear Budden’s entire rant, check out the link below.